If you’re big day is coming and you know that all the eyes will be on you. 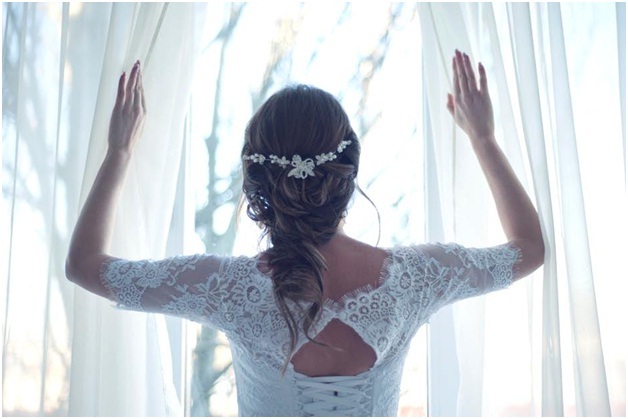 This is the day when every bride wants to look the perfect without any flaw. The thing which first marks your impression is your skin. In this article, we will tell you the 5 amazing ways that make your skin glow before wedding. If you skin will not be good then no makeup and no concealer will work on your skin, so must work on these tips before your wedding. The first step which can make your skin glow is to drink a lot of water as much as you can. This is the first and the most perfect step to get a shine on your skin because it wouldn’t keep you dehydrated which works best for skin. If you are getting married in summer season then must go for watermelons as much as you can. Watermelons work best for breakfast and after that, you can have its juice in evening. When you decide to get married, try to work on your skin from that day. The best time to start on the skin in before 3 months of your marriage because skin tissues work as the slowest tissues. Skin always takes times so you need to take care of your skin almost before 3 months. The 3 months therapy is needed because brides are loaded with handling pressures of family, friends, clothes etc. They forget to take care of the skin and in the end, results are disappointing. A month before your wedding day, try to get good facials on weekly basis. They wouldn’t let down your skin and your skin will glow at the wedding day if you will go for some good face facials. These facials help you in growing your hormones and blood circulation, and these both steps are much required for the flawless skin. If your age is above 25 then you need to do exfoliate your skin daily. Exfoliate is the method in which you massage your skin on daily basis. For this thing, we just need a good face wash or some good face oil. You just need to massage it into daily 3 times or 2 times. Try to get some massage of your body daily, it will also work for your skin. Good sleep is the biggest essential of human health and I guess good sleep works for every department of human bodies either it is skin, muscles or any other part. Same is the case with skin and if you want glowing skin then you need of 7-8 hours daily sleep otherwise you cannot achieve good skin goal. Sleep relaxes your body and no beauty treatment can work like the way sleep works for a human. If you aren’t getting good sleep then forget to have good skin. Thinking of Starting a Wedding Planning Business? 6 Things to Keep in Mind!